Guys today we are sharing ca final Indirect Tax nov 2016 amendments. These amendments are as per icai. These are summarized and put in tabular form for easy understanding. 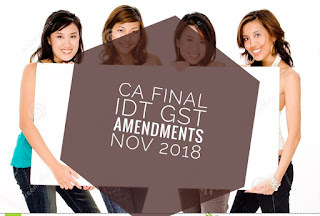 Click the above download link to download ca final idt November 2016 amendments. 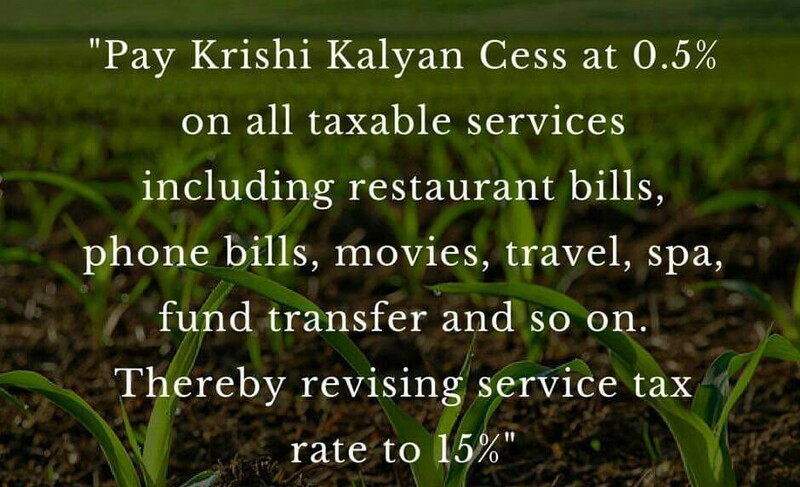 Rate of Service tax applicable shall be 14.50% (14% plus 0.5% for swachh bharat cess). 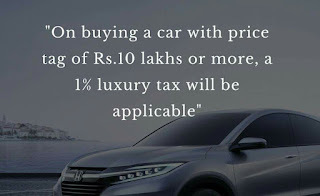 Tax credit shall not be allowed for swachh bharat cess i.e. 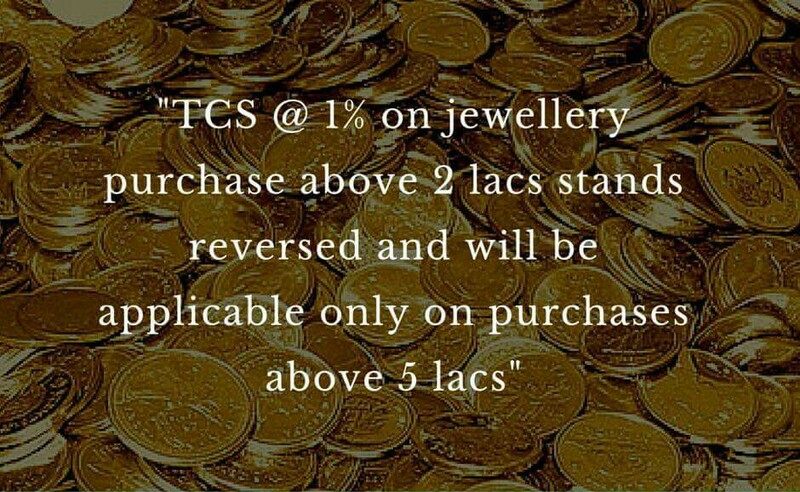 tax credit shall be allowed only for the remaining part of the Service tax. 2. Service tax for the following cases has also been changed. An air travel agent shall have the option to pay service tax on the amount of the commission received by him or service tax can be paid as 0.725% of basic fare in case of domestic booking and 1.45% of basic fare in case of international bookings. Such option can be changed from the beginning of subsequent year. First year at the rate of 3.625% of gross premium. Subsequent year at the rate of 1.8125% of the gross premium. 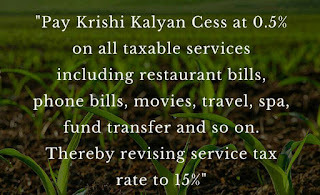 If the total amount of service tax collected from any person is less than Rs. 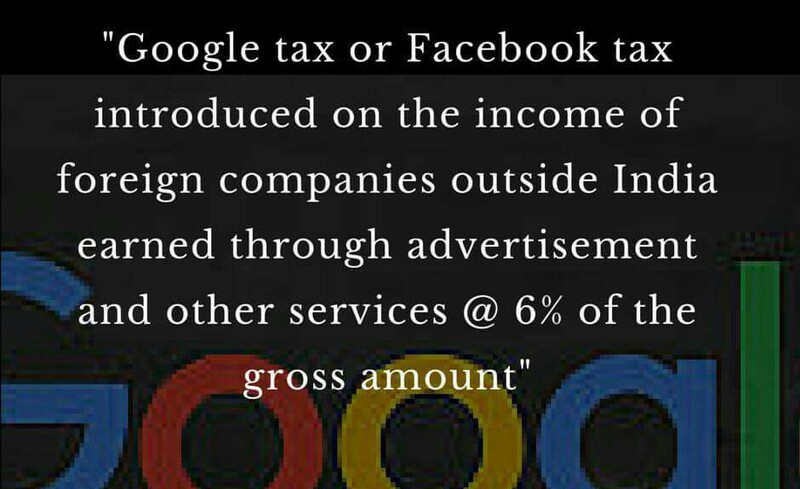 36.25 in that case service tax payable shall be Rs. 36.25 and if amount so computed is more than Rs. 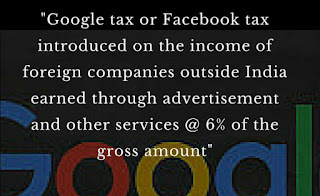 7,250 service tax payable shall be Rs. 7,250. Where the guaranteed lottery prize payout is > 80% – Rs. 8,493/- on every Rs. 10 Lakh (or part of Rs.10 Lakh) of aggregate face value of lottery tickets printed by the organizing State for a draw. Where the guaranteed lottery prize payout is < 80% – Rs. 13,257/- on every Rs. 10 Lakh (or part of Rs. 10 Lakh) of aggregate face value of lottery tickets printed by the organizing State for a draw. 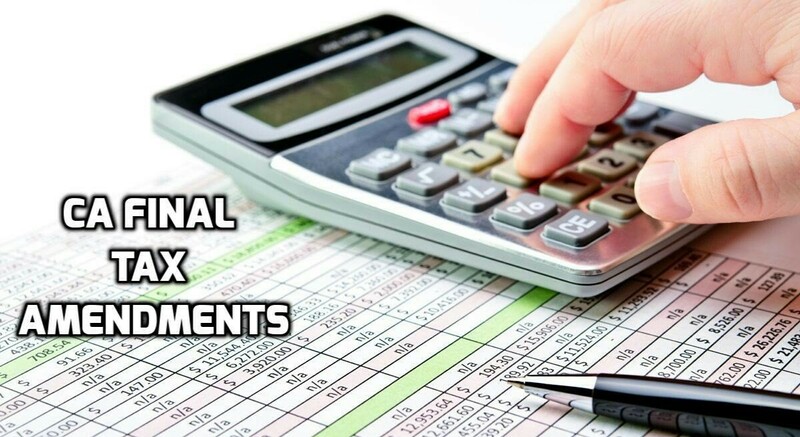 The assessee has to mention permanent account number in the following transaction. Sale/Purchase of immovable property exceeding Rs.10 lakhs. Opening any account (other than Basic Savings Bank Deposit Account) in a bank (including co-operative bank) not being a time deposit account. .Making a Cash payment of hotel or restaurant bill exceeding Rs. 50,000. .Payment in cash in connection with travel to any foreign country or purchase of foreign currency of an amount exceeding Rs. 50,000 at any one time. .Purchase or sales of shares of an unlisted company for an amount exceeding Rs.1,00,000 per transaction. Opening a DEMAT account.Payment of an amount exceeding Rs.50,000 to a company or an institution for acquiring debentures or bonds issued by it. Payment of an amount exceeding Rs.50,000 to the Reserve Bank of India, for acquiring bonds issued by it. Payment of an amount exceeding Rs.50,000 in a year as life insurance premium to an insurer. 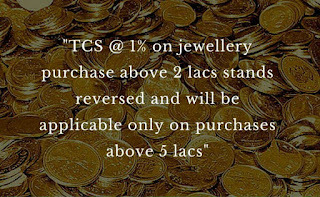 Purchase/sale of any goods or services exceeding Rs.2,00,000 per transaction. Cash Payment aggregating to more than Rs.50,000 in a year for cash cards/prepaid instruments issued under Payment and settlement Act. Non Applicability of IND AS : Any new AS or Ind AS or revised version of AS or Ind AS, notified by the MCA, is being made applicable for CA examination only after one year of its notification. Accordingly, amendments made on 31st March, 2016 by the Ministry of Corporate Affairs in the Companies (Accounting Standards) Rules, 2006 and Companies (Indian Accounting Standards) Rules, 2015 are not applicable for November, 2016 examination both at the Intermediate (IPC) and Final levels. Books of accounts to be maintained at registered office. List of statuary books to be maintained. Note 1 :- All the above mentioned topics are amended as per new Companies Act, 2013. Note 2:- Please note that the Schedule III is exactly same as Schedule VI of companies act, 1956 only the name have been changed. additional sections in Companies Act, 2013 which are notified by MCA i.e. 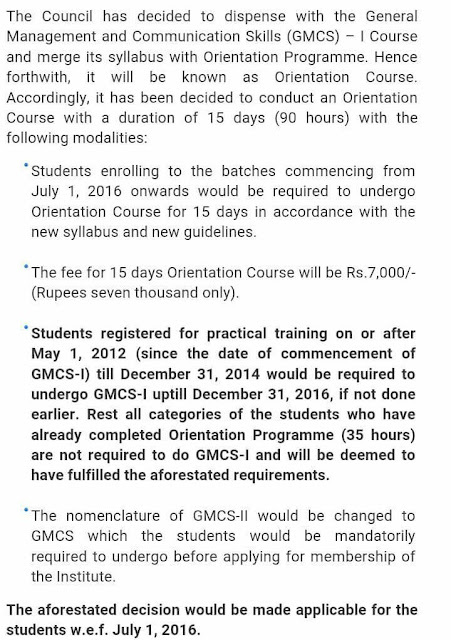 Section 1-122 are applicable for May 2015 Onwards syllabus . Note:Its better to buy new book for company law. Paper 7 : IT & SM – No changes as of now, Still check RTP for more changes and cross check amendments given above. 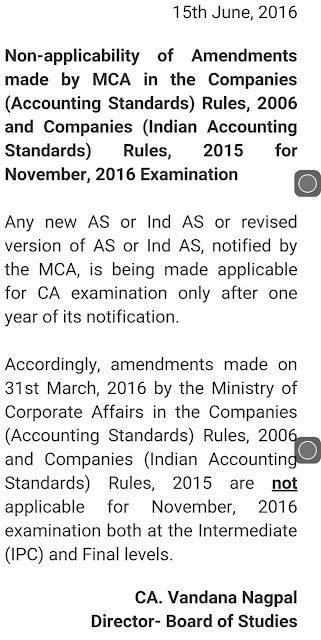 Any new AS or Ind AS or revised version of AS or Ind AS, notified by the MCA, is being made applicable for CA examination only after one year of its notification. Accordingly, amendments made on 31st March, 2016 by the Ministry of Corporate Affairs in the Companies (Accounting Standards) Rules, 2006 and Companies (Indian Accounting Standards) Rules, 2015 are notapplicable for November, 2016 examination both at the Intermediate (IPC) and Final levels. Summary: Complete notes on Companies (Auditor’s Report) Order, 2016 (CARO – 2016) its applicability, effective date and matters specified in compare to CARO – 2015. In accordance with the provisions of section 143(11) of the Companies Act, 2013 certain class or description of companies shall include a statement on certain specified matters. CARO – 2016 has been issued in supersession of the Companies (Auditor’s Report) Order, 2015 and the same shall be applicable from the financial year 2015­-16. Earlier to CARO­2016, the Companies (Auditor’s Report) Order, 2015 (CARO – 2015) was issued vide MCA Order No. S.O. 990(E) w.e.f. 10­04­2015. Actually, CARO – 2015 had replaced the Companies (Auditor’s Report) Order, 2003 (CARO – 2003) issued by MCA in pursuance with the provisions of section 227(4A) of the Companies Act, 1956. Thereafter, in exercise of the powers conferred by sub­section (11) of section 143 of CA, 2013 and in supersession of the CARO 2003, the Central Government after consultation with the Institute of Chartered Accountants of India makes the CARO 2015. But, now the similar Order (CARO – 2016) has been issued vide Order No. S.O. 1228(E) dated 29th March, 2016 to be applicable from the financial year 2015­16 onwards. Hence, you are required to comply with the requirements of CARO – 2016 from financial year commencing on and after first day of April 2015 i.e. FY 2015­-16. Accordingly, CARO – 2016 is issued by the CG in pursuance with the provisions of sub­section (11) of section 143 as an additional matters to be included in the report of auditors. Therefore, CARO – 2016 should be complied by the Statutory Auditor of every Company on which it applies. Hence, the Companies (Auditor’s Report) Order, 2016 is applicable from FY 2015­16 and the matters specified therein shall be included in each report made by auditor u/s 143 on the accounts of every company to which CARO – 2016 applies. has a place of business in India whether by itself or through an agent, physically or through electronic mode; andconducts any business activity in India in any other manner. There are mainly two factors which has widened the application of CARO­ 2016 viz. Small Companies and Foreign Companies. Small Companies: As we know that the concept of Small Company is newly introduced in the Companies Act, Further, the definition of Small Company has been amended vide the Companies (Removal of Difficulties) Order, 2015 w.e.f. 13th February, 2015. According to the revised definition of Small Company, the both conditions as prescribed in sub­ clause (i) and (ii) of clause (85) of section 2 i.e. paid­up share capital and turnover criteria should be met by company to fall under the definition of Small Company. Foreign Company: In compare to the Companies Act, 1956, the definition of Foreign Company has also been widened in section 2(42) of the Companies Act, Now, a company shall become foreign company if such company or body corporate incorporated outside India has a place of business in India whether by itself or through an agent, physically or through electronic mode and conducts any business activity in India in any other manner. As compared to the CARO – 2003, the reporting requirements under the CARO – 2015 (FY 2014­ 2015) were significantly reduced from 21 clauses to 12 clauses. 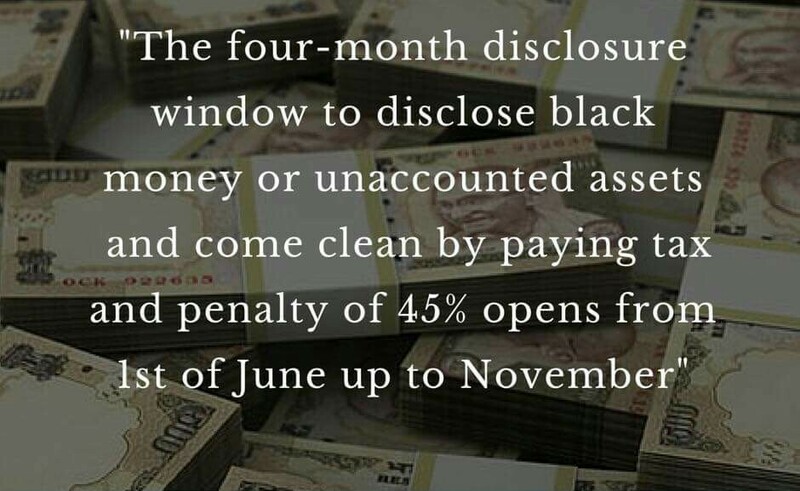 However, the Central Government has further increased the number of reporting clauses from 12 to 16 in CARO – 2016 for financial years commencing on or after 1st April, 2015. If the Central Government has specified maintenance of cost records under section 148 (1) of the Companies Act, 2013 whether such accounts and records have been made and maintained. Whether all transactions with the related parties are in compliance with sections 177 and 188 of Companies Act, 2013 where applicable and the details have been disclosed in the Financial Statements etc., as required by the applicable accounting standards. 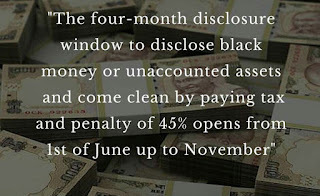 Whether the company is required to be registered under section 45­IA of the Reserve Bank of India Act, 1934 and if so, whether the registration has been obtained. These are the important amendment in service tax w.e.f from 1 june 2016 made via finance act.